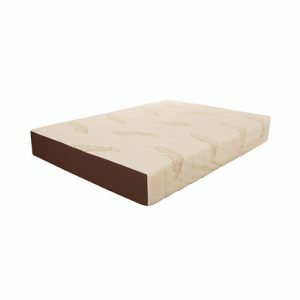 Reflex Cool Gel Memory Foam Mattress is made from an advanced visco gel memory foam; perfect for those who wake up too hot during the night. The tencel fabric keeps you cool using unique fibres which allow breathability, and also disperses moisture to keep you dry during the night. 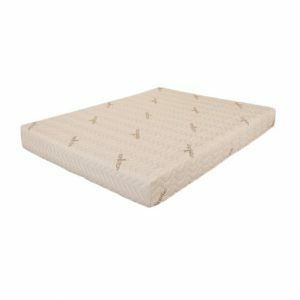 Visco Gel Memory Foam Mattress is hypoallergenic and antibacterial. 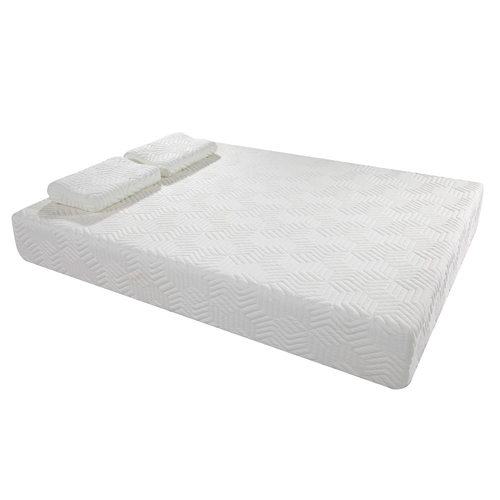 Reflex Cool Gel Memory Foam Mattress features gel infused visco elastic memory foam and optimal high density-foam, offering you the perfect combination of comfort and support for a better night’s sleep. The open-cell structure of gel infused viscoelastic foam moulds to your body shape, keeping your spine in proper alignment and eliminates pressure points.